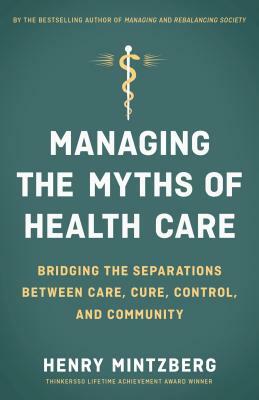 This professional form of organizing is the source of health care’s great strength as well as its debilitating weakness. In its administration, as in its operations, it categorizes whatever it can to apply standardized practices whose results can be measured. When the categories fit, this works wonderfully well. The physician diagnoses appendicitis and operates; some administrator ticks the appropriate box and pays. But what happens when the fit fails—when patients fall outside the categories or across several categories or need to be treated as people beneath the categories or when the managers and professionals pass each other like ships in the night? Henry Mintzberg is the Cleghorn Professor of Management Studies at McGill University and the recipient of twenty honorary degrees from universities around the world. He is the author of nineteen books, including Rebalancing Society.